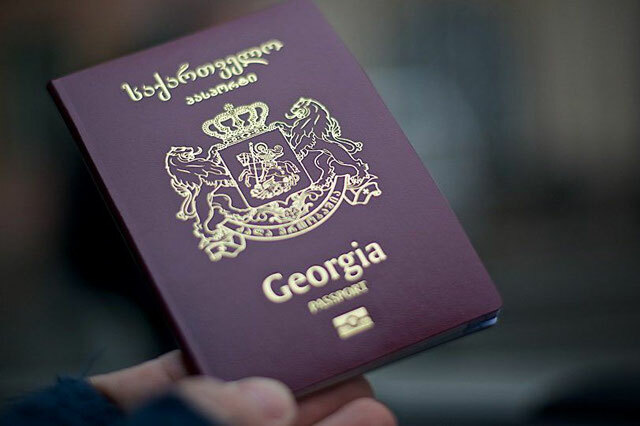 The Law on Citizenship has been activated based on which former Georgian citizens will be able to restore their citizenship by applying to Services Development Agency. 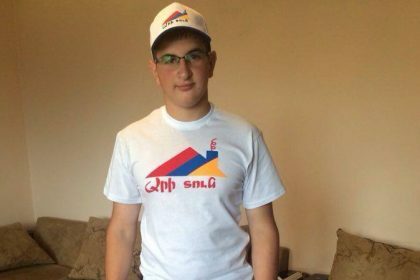 The Georgian parliament approved changes regarding citizenship during the spring session with the third hearing. Dual citizenship has been admitted based on changes made into Constitution of Georgia. 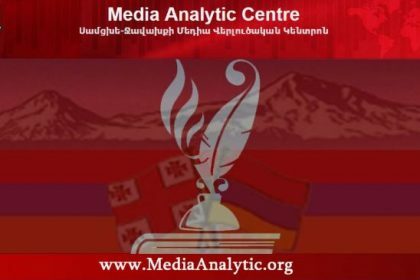 Georgian citizens, who lost their citizenship, may apply to the Agency with restoration demand till December 31, 2020. 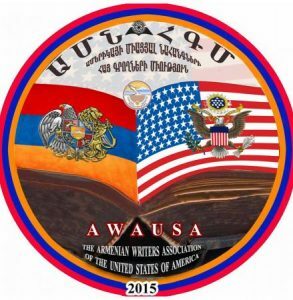 Persons, pursuing Georgian citizenship must speak Georgian language, should not be wanted and must not be subjected to extradition procedures. 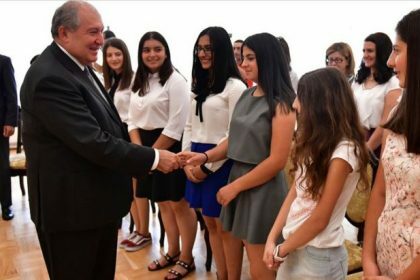 Underage children of those, who are granted Georgian citizenship, will also become citizens of Georgia.